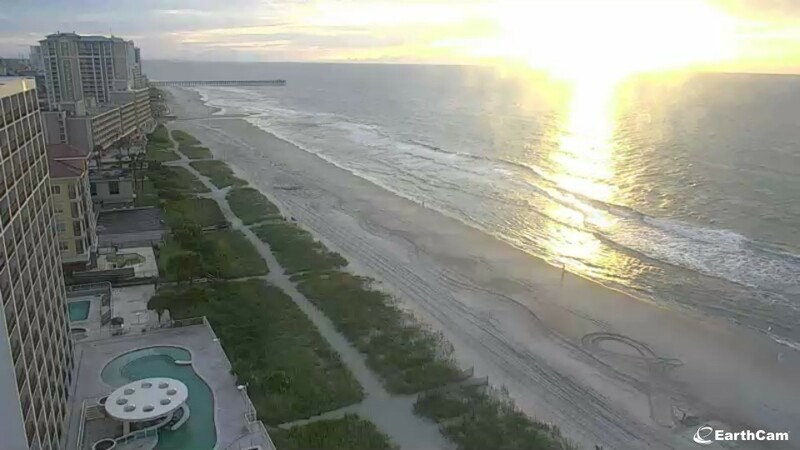 View live cams in Myrtle Beach and see what’s happening now. 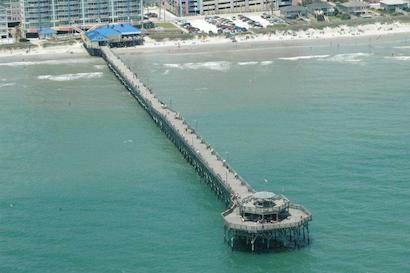 Enjoy watching this live web cam from the Cherry Grove Pier in North Myrtle Beach, SC. 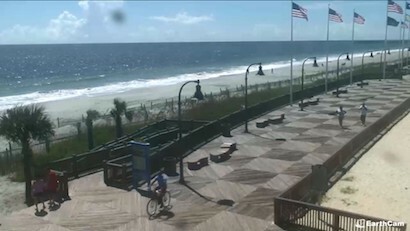 Watch live from this webcam located in the Ocean Drive Beach section of North Myrtle Beach, SC. One of the highest quality live beach cams available. Located at the top of the Avista Resort. 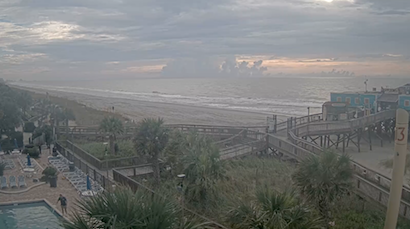 Enjoy watching from the Beach Cove Resort web cam in North Myrtle Beach, SC. 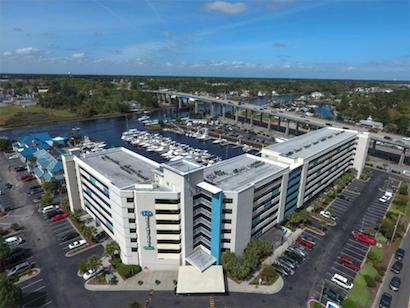 See a live stream of the Intracoastal Waterway from the Harbourgate Marina. 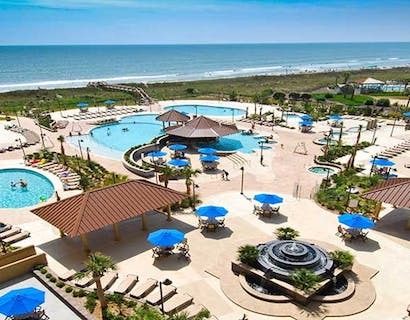 Enjoy this live resort cam from North Beach Plantation in N. Myrtle Beach, SC. 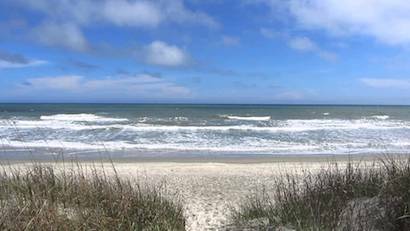 See current weather and surf conditions from this high quality beach cam located in Cherry Grove. 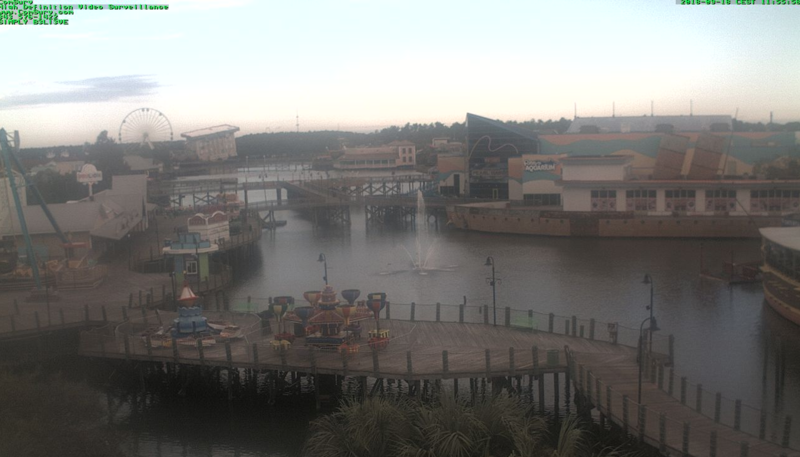 The most popular Myrtle Beach webcam. 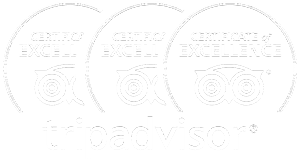 Enjoy live views of the Myrtle Beach Boardwalk. 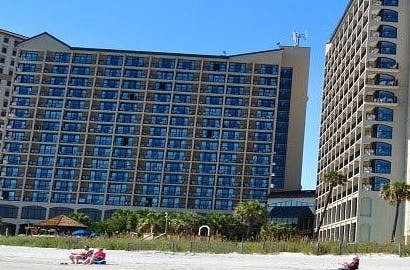 A high quality web cam offering live views of Myrtle Beach from Bar Harbor Resort. 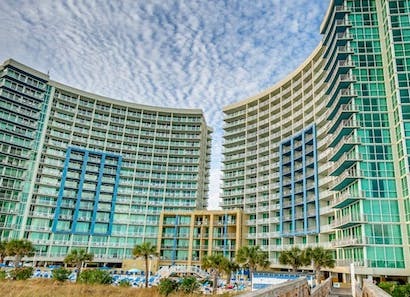 Enjoy live views of the lake at Broadway at the Beach in Myrtle Beach, SC. 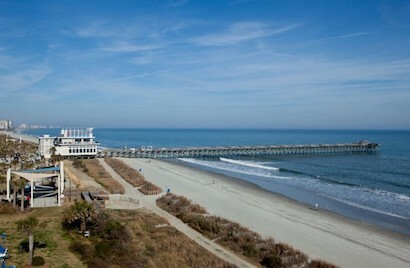 See Myrtle Beach live from this beach cam located at the Sea Crest Resort. 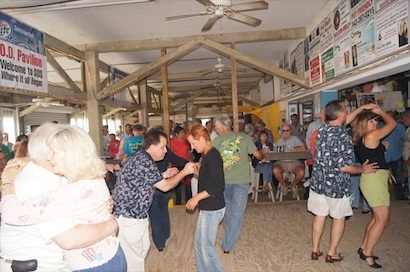 Super high quality beach cam located at Riptydz Bar in Myrtle Beach, SC.